Blogger’s note: Thank you, kind readers, for putting up with my summertime slacking! 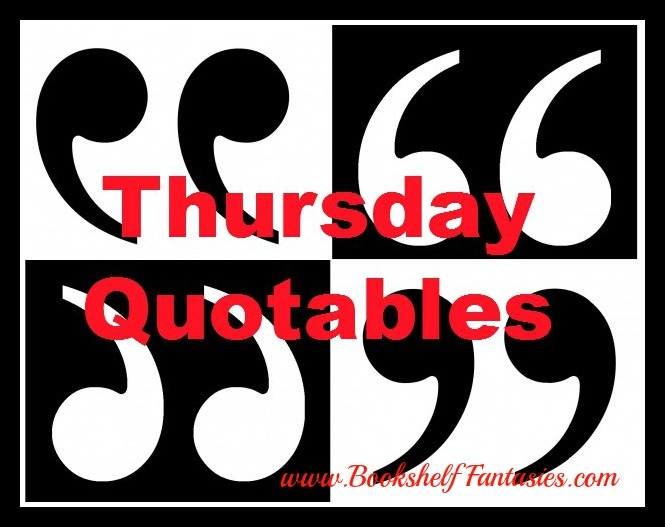 Now that it’s September, there will be no further excuses — Thursday Quotables is back! After taking a summer break, I’m back on track and will be sticking with my normal weekly posting schedule. Please join me whenever you have a great quotable to share! 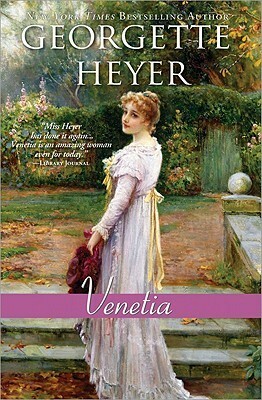 “Men, my love, are different from us,” she had said once, “even the best of them! I tell you this because I hold it to be very wrong to rear girls in the belief that the face men show to the females they respect is their only one. I daresay, if we were to see them watching some horrid vulgar prize-fight, or in company with women of a certain class, we shouldn’t recognise our own husbands and brothers. I am sure we should think them disgusting! Which, in some ways, they are, only it would be unjust to blame them for what they can’t help. One ought rather to be thankful that any affairs they may have amongst what they call the muslin company don’t change their true affection in the least. Indeed, I fancy affection plays no part in such adventures. So odd! — for we, you know, could scarcely indulge in them with no more effect on our lives than if we had been choosing a new hat. But so it is with men! Which is why it has been most truly said that while your husband continues to show you tenderness you have no cause for complaint, and would be a zany to fall into despair only because of what to him was a mere peccadillo. ‘Never seek to pry into what does not concern you, but rather look in the opposite direction!’ was what my dear mother told me, and very good advice I have found it. Yeah, no. But thanks anyway, Lady Denny. And I do love the use of the word “zany” as a noun — I think I need to start using it in conversation. So what is the quote saying? Just ignore your husband when he’s doing something ignoble? Yes, I’m glad that times have changed, because such an idea is very obsolete. In fact, it never should’ve existed. Women should never have had to look away, because men shouldn’t have been behaving in such ways. I’m so happy that youre back with the Thursday Quotables, I’ve missed it. Thanks, it’s great to be back! I group read of The Hobbit sounds like it would be a blast. I’ll check out your post!